In her senior season at Harvard, Picard was selected to the All- Ivy League first team, All- ECAC Hockey third team, and was an ECAC defenseman of the year finalist. Picard was a team captain as both a junior and senior on the team. She was a part of the U.S. national team that captured silver at the 2014 Olympics, and won gold in 2013, 2015, and 2016 at the World Championships of Hockey. In 2011, she was the captain of the U.S National Women’s U-18 team. In her first season in the NWHL, Picard scored 2 goals and 6 assists for 8 points in 18 games. 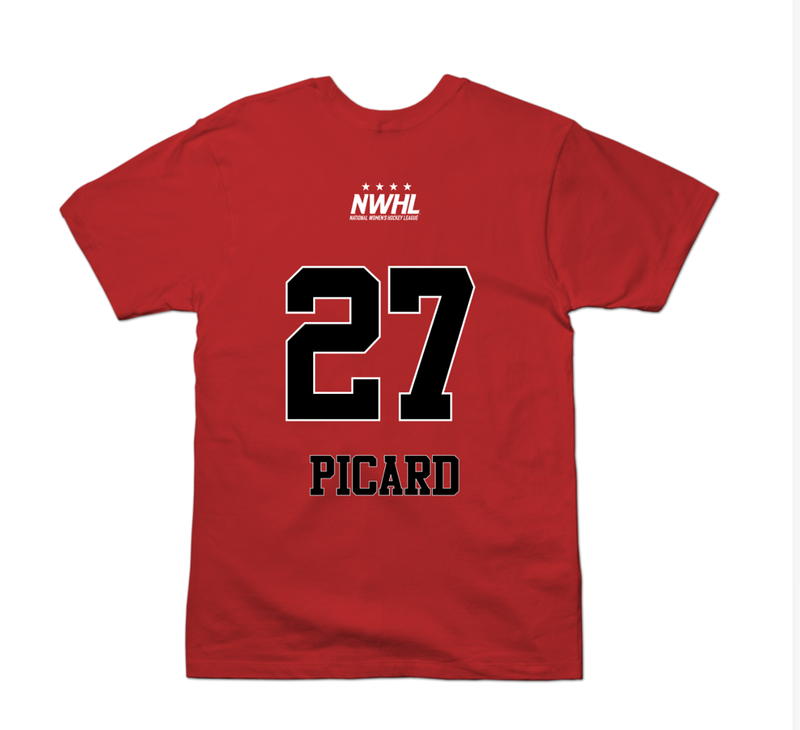 In Picard's second season she was named Capitan of Team NWHL when they went to Florida to take on the USNT. Picard was also named to the NWHL All-Star game. In 16 regular season games she had 4 assists. 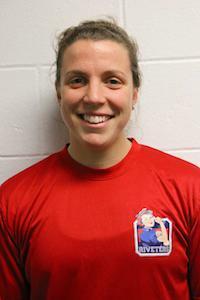 Prior to the 2018-19 season, Picard was named captain of the Riveters.